Dear lord, Aya-tan is freakin' scary XD and I love Tieto's expression! Great scan <3 thanks for sharing. omg!1 omg! I cant believe my eyes! 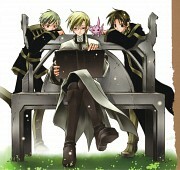 r those teito's outfits when he leaves the chirch? looks like the ones in the manga! then then! is there gonna eb a second season? omg! omg! 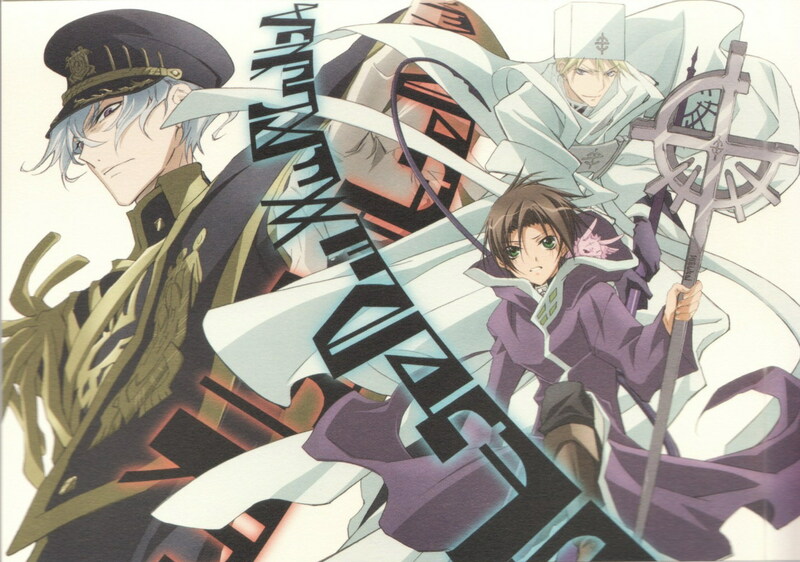 kyaaa awesome scan! thanks for sharing! I HOPE there would be a 2nd season! Thanks for sharing this nice scan! I fall in love with this anime so bad now. Gahhh! I need season 2! This is the final moment of the anime, isn't it?